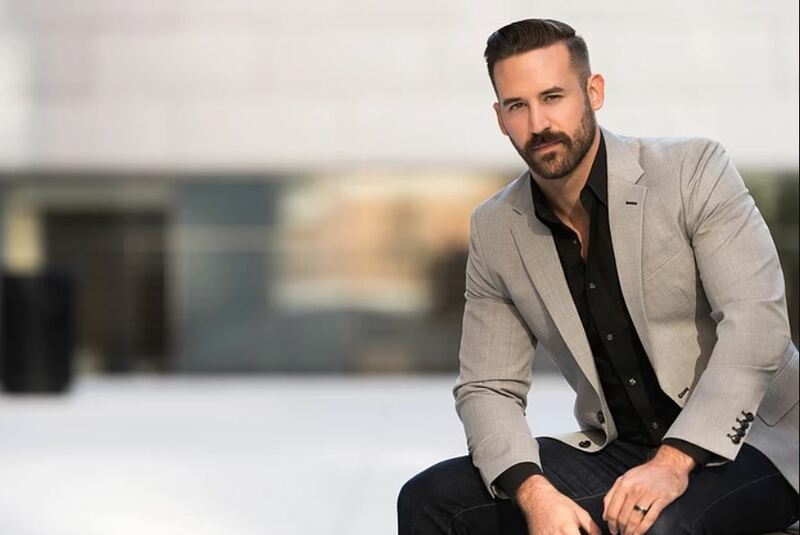 STEVEN LABRIE, a native of Dallas, Texas, is beginning to attract attention for his beautiful timbre, expressive singing and dramatic presence. Mr. LaBrie was recently named among the five leading lyric baritones to watch by Opera News. 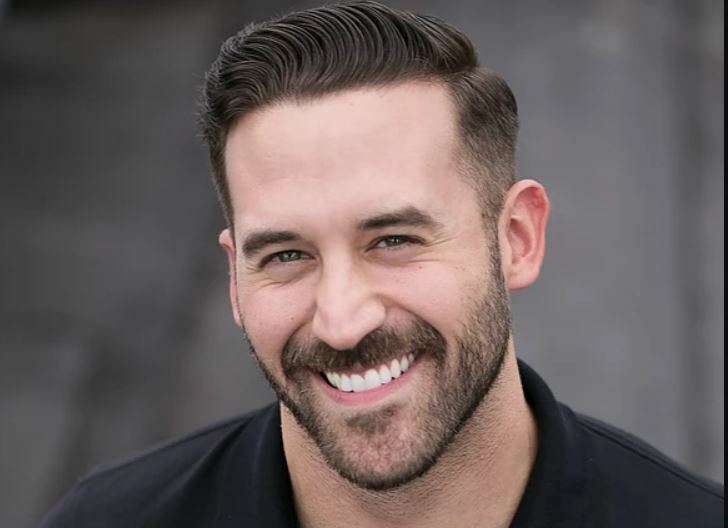 For the 2017-2018 season, Mr. LaBrie will be making his debut as Escamillo in the Sarasota Opera production of Bizet’s Carmen as well as his anticipated debut with the Florida Grand Opera as Ríolobo in their production of Catán’s Florencia en el Amazonas. Mr. LaBrie will also make his debut as Alfonso in Donizetti’s La Favorita with the New Amsterdam Opera and the title role in Mozart’s Don Giovanniwith Opera Steamboat. Additionally, he will be returning to perform with the San Antonio Symphony in Mendelssohn’s oratorio Elijah and will be featured in a recital of French music for the Brooklyn Art Song Society and a Night at the Opera concert with the Sacramento Philharmonic. Mr. LaBrie will also make his return to Carnegie Hall in the Three Baritones Sing American Songs concert, on the occasion of a CD release. Upcoming projects for the 2018-2019 season include his return to Opera Omaha in his role debut as Belcore in Donizetti’sL’Elisir d’Amore, his company debut with Tulsa Opera in the title role of Rossini’s Il barbiere di siviglia, and his company and role debuts with San Diego Opera in Heggie’s Three Decembers. Mr. LaBrie’s 2016-2017 season, featured performances of Figaro in Il barbiere di Siviglia with Opera Hong Kong, Marcello for Opera Omaha’s production of La bohèmeand the Count in North Carolina Opera’s Le Nozze di Figaro. Additionally, he made his debuts with the San Antonio Symphony performing the baritone solos in Orff’s Carmina Burana and with the National Arts Centre Orchestra of Ottawa in the baritone solos of Stravinsky’s Pulcinella. He was also featured in a Richard Tucker Foundation Rising Stars of the Opera concert in Beaver Creek, Colorado and with the Tulsa Symphony in the Brahms’ Requiem. In the 2015-2016 season, Mr. LaBrie made his debut at Lyric Opera Baltimore as Figaro in their production of Il barbiere di Siviglia. He also was featured with soprano Erin Wall in recital for the George London Foundation Recital Series and made his Carnegie Hall debut as the soloist in Matthias Pintscher’s songs from Solomon’s garden with the American Composers Orchestra. Additionally, he was the baritone soloist in Ginastera’s Estancia with the New York City Ballet both in New York City and on tour in Paris. Prior to that, Mr. LaBrie reprised the role of Schaunard for both his return to the Dallas Opera and his debut with the Washington National Opera. He also performed Schubert’s Die schöne Müllerin at the Brooklyn Academy of Music and the Jacob’s Pillow Festival with Jessica Lang Dance in Ms. Lang’s evocative ballet The Wanderer. Additionally, he returned to The Kennedy Center to sing the baritone solos in Carmina Burana with The Catholic University of America Symphony Orchestra and Choruses in a concert celebrating the Benjamin T. Rome School of Music’s 50th anniversary. Mr. LaBrie has received numerous awards and honors including a 2016 Top Prize award and a 2013 Encouragement Grant from the George London Music Foundation. Roberto Berrocal is the Founding Artistic Director of the St Hugh – Steinway Concert Series. He is as well the Principal Coach and Pianist at Florida Grand Opera. The international reviews acclaim Roberto Berrocal as one of the leading Basque pianists of his generation, due to his technical virtuosity and musical sensitivity. Roberto began his piano studies in his native Spain at the Santurce School of Music with Alicia Ubieta. He moved on to the Conservatory of Bilbao under Carlos Ibarra, where he received the Honor Prize. Roberto continued his studies at the College of Charleston, South Carolina, after an invitation from the Uruguayan pianist Enrique Graf during a master class at the University of Deusto, in 1996. Roberto made his debut as a soloist with orchestra at age 18 performing Liszt piano concerto #2 with the Metropolitan Community Orchestra. 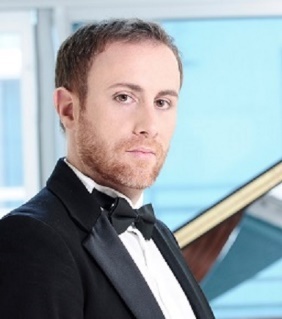 After his debut, Roberto won the First Prize in several piano competitions: the 1997 Henry Janiec Piano Competition, the 1998 Southeastern Community College Piano Competition, the 1999 Arthur Fraser Piano Competition. Following this award, he was invited by the major orchestras in South Carolina to perform with them as a soloist. Therefore he performed Liszt piano concerto No. 2 with the Greater Spartanburg Philharmonic, Mozart piano concerto No. 25 and Shostakovich piano concerto No. 1 with the Greenville Symphony, Tchaikovsky piano concerto No. 1 and Liszt piano concerto No. 2 with the Charleston Symphony Orchestra, Rachmaninoff piano concerto No. 2 and Chopin piano concerto No. 1 with the South Carolina Philharmonic, and Chopin piano concerto No. 1 with the Metropolitan Community Orchestra. Venetian Arts Society (VAS), a not-for-profit tax exempt 501©3, is a membership-based organization that highlights the multi-cultural and inter-generational diversity of our community through a celebration of multi-disciplinary arts in intimate and interactive art salon settings. The goal is to synthesize the total artistic, social, and educational experience and to enrich the individual lives of all in our community through meaningful and purposeful artistic presentations… evoking the vibrancy, energy, and sheer productivity that result when people of all ages come together. The Venetian Arts Society 21st century version of the “Art Salon” is a performance-educational-social concept with a mission to unify our world by celebrating the multi-cultural and inter-generational diversity of our community through inter-disciplinary arts. Please join us for a complete artistic experience with food, wine, and stimulating conversation…where art compliments art. At 7:00 pm, students and guests will move into the theater for Salon Concert for the performance art with our guest artist. Our goal is to offer everyone in our community, whether novice or connoisseur, the rare and extraordinary chance to observe and interact with major international artists.